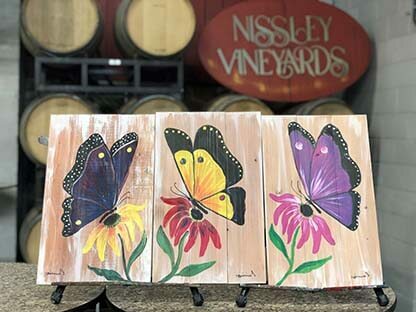 Get together with family and friends to create a beautiful butterfly painting on WOOD. Graphic Designer and Artist Connie Higgins will lead you step-by-step through the process of creating a masterpiece you will be proud of. Enjoy conversation, drinks, and music while you work! 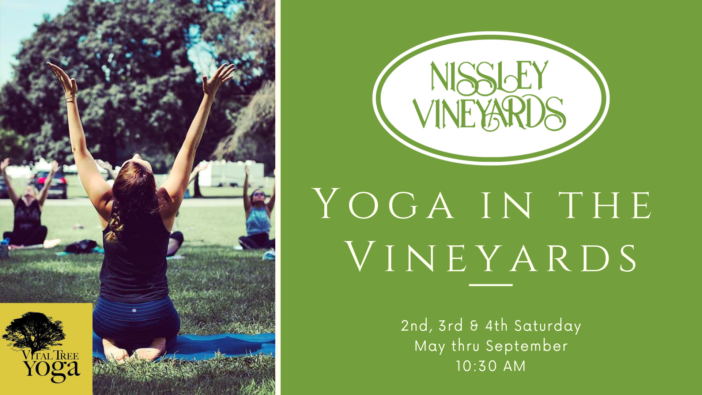 $36/person includes 1 pine wood pallet and all painting supplies, PLUS a complimentary wine tasting from Nissley Vineyards. Must be 21+. 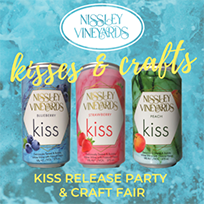 Wine beer and snacks will be available for purchase during and after the workshop. You are welcome to bring your own snacks.